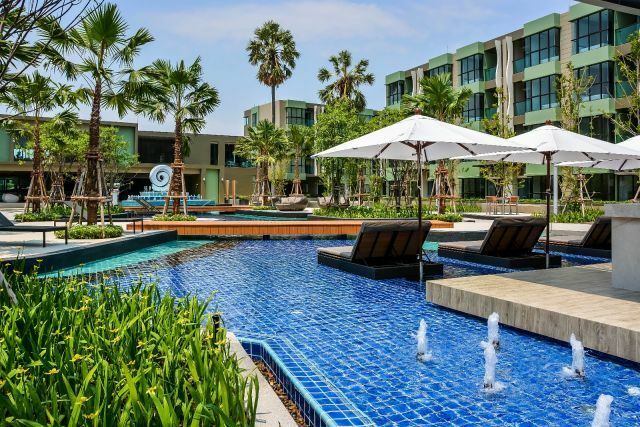 CRYSTAL BEACH Laem Mae Phim (Klaeng) Address: 3145, Tambon Chakphong, Amphoe Klaeng, Chang Wat Rayong 21190, Thailand A 180 km drive by car from Bangkok BREATHTAKING VIEW – PREMIUM LOCATION & QUALITY A 2 bedroom - 2 bathroom, 230 sqm luxury breezy apartment on the 8th floor of the well reputational Crystal Beach Building, with a huge balcony over de total width of the apartment overlooking the Gulf of Thailand and several islands as Koh Samet. All glass windows in the living area have been extended to the maximum height. 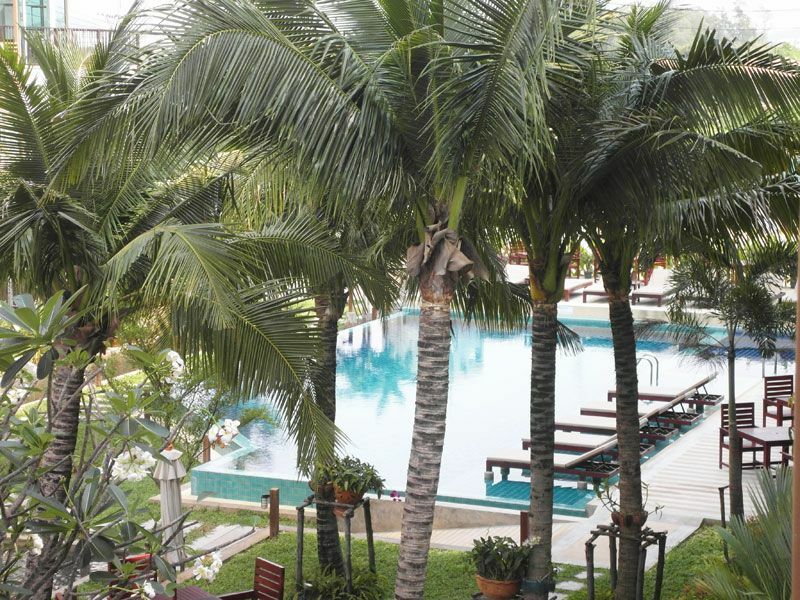 This guarantees during both day- and night-time a stunning view, also from the inside. 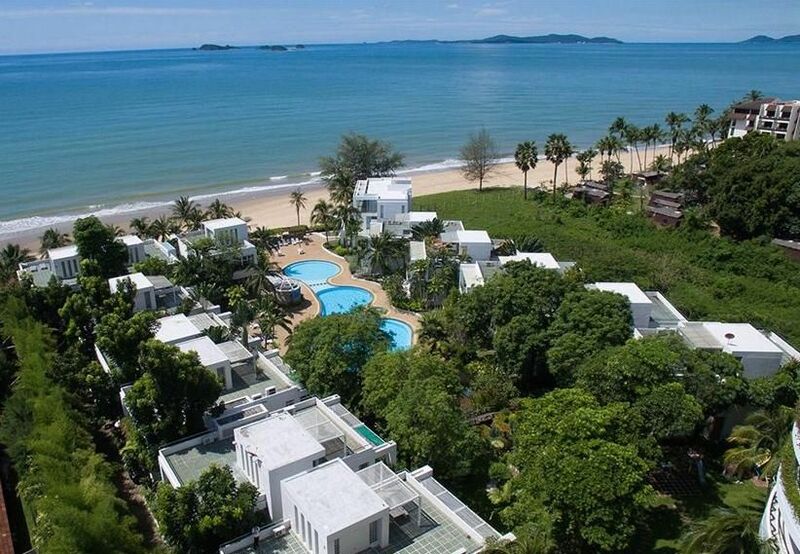 The white-sanded private beach is about 50 meters of the main building. 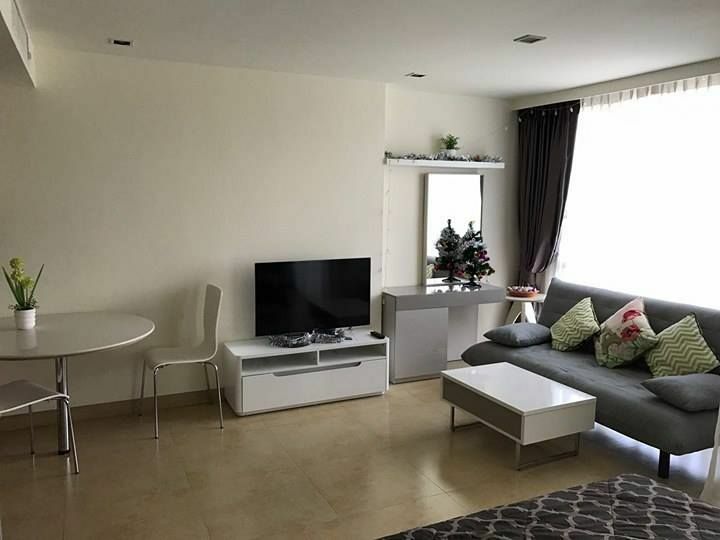 The apartment is an open floor type and beholds a kitchen with marble stone topping and a separate big cooking island, a V – shaped spacious living room with on the left and right hand side an air-conditioned bedroom and private bathroom (master- & guestroom). 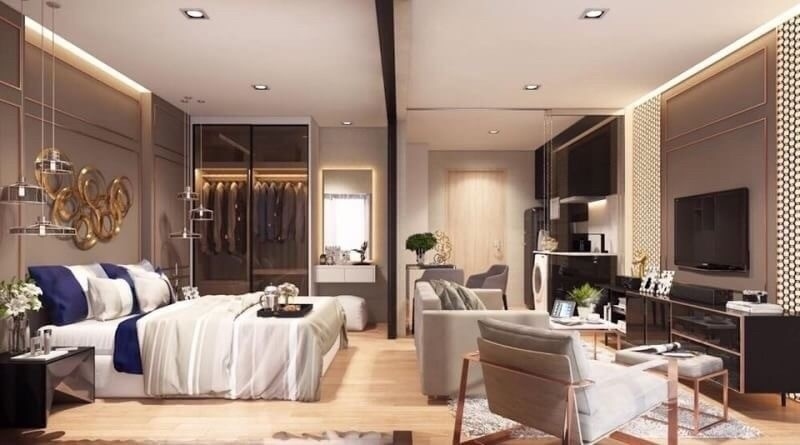 The living room provides enough space for a 3rd bedroom. 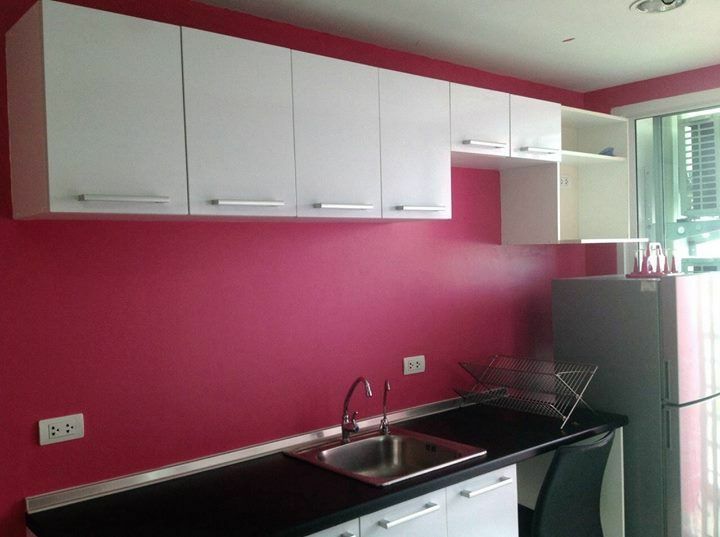 High quality materials have been used for the construction of this apartment (2014). A high-speed internet connection (fibre cable) is installed as well as a satellite TV dish. Crystal Beach is a solid, traditional build apartment building, offering free of charge 24 hours secured parking space, a sauna, a modest fitness, a tennis court, a big lobby, a big swimming pool with a separate pool for young children, a play area for children, an elevator security system operational during evenings and nights, a private beach and several facility services. 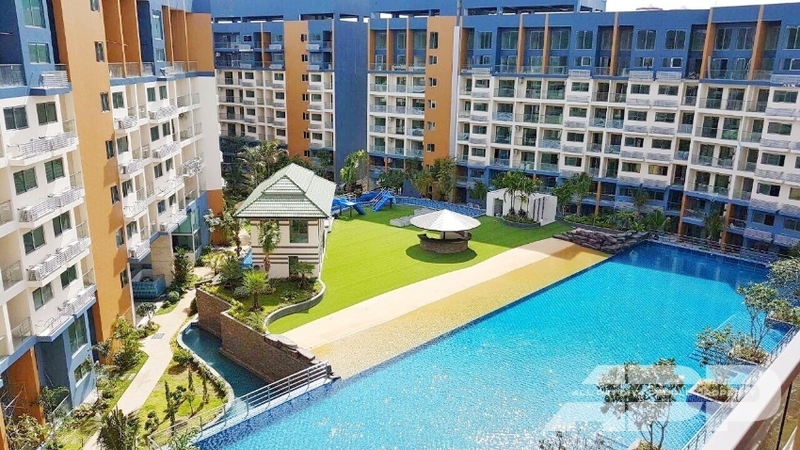 Above all, its well known for its management level, service and is, compared to several neighbouring projects, low in its maintenance costs, monthly 23 THB per sqm. Crystal Beach is located on freehold land. 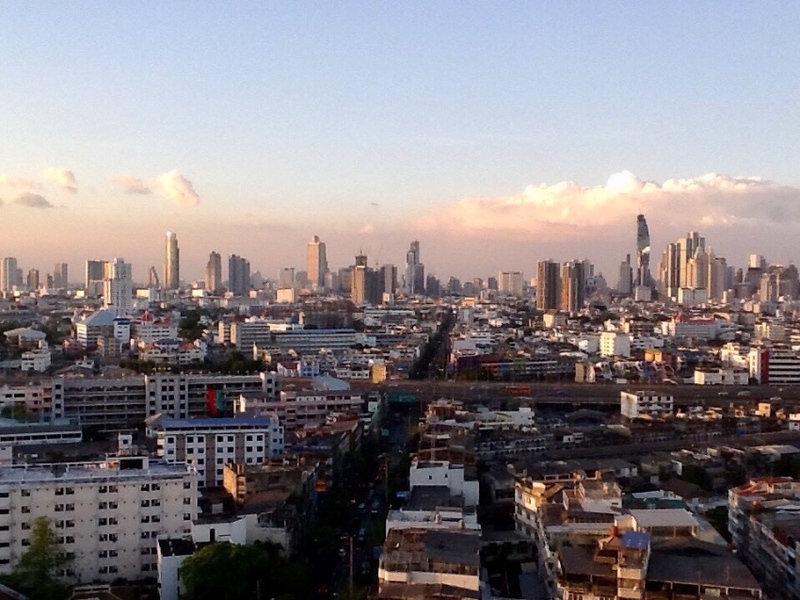 As the current owner is foreign, the Thai/foreign quota rule is not applicable. 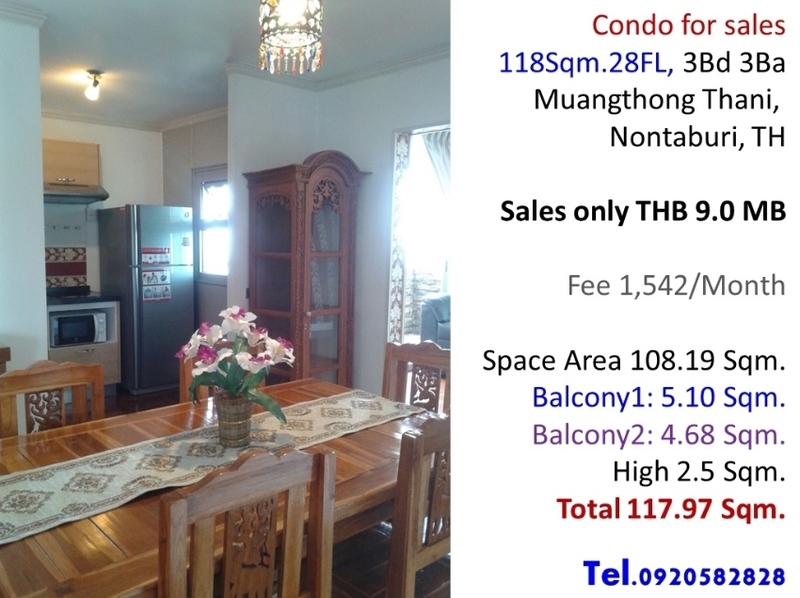 Sales price for this unique fully furnished – ready to move apartment is THB 14,5 million. The apartment is per direct available. The transfer costs are shared on a 50/50 base. 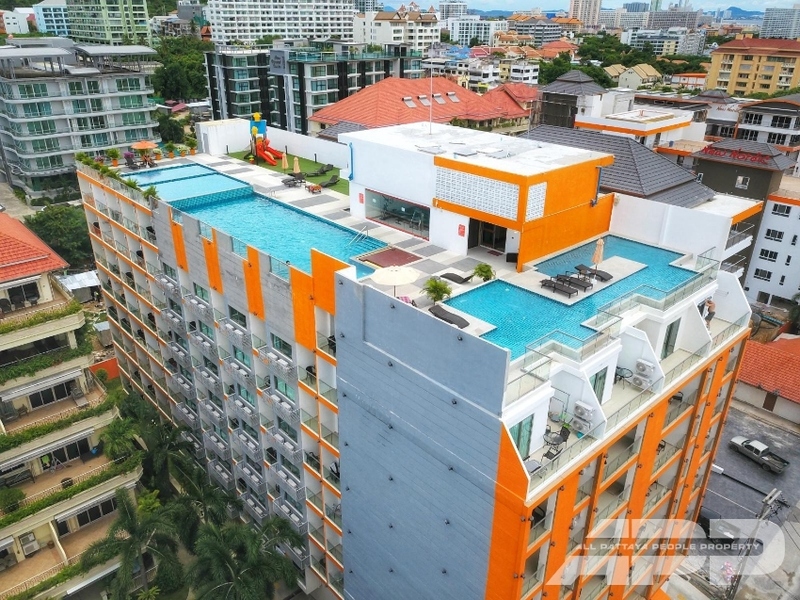 Top value 1 bedroom apartment at Le Rich Condominium. Foreign owned with luxury furniture, wallpaper, curtains. 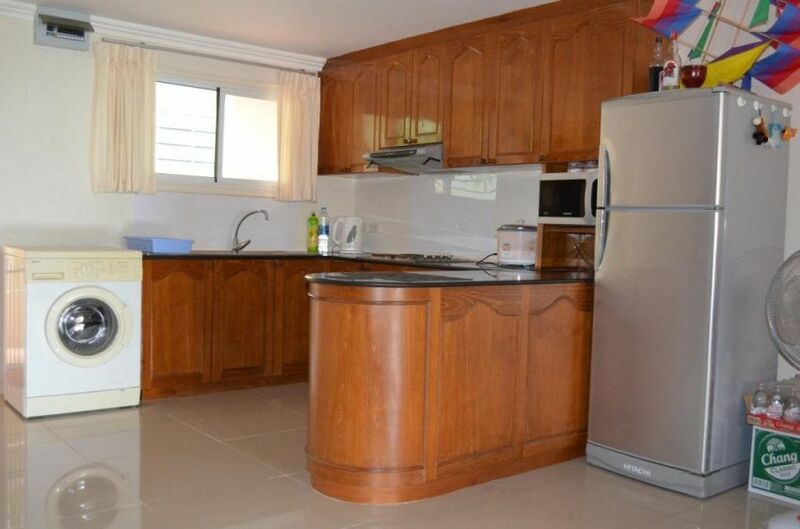 Fitted kitchen with all appliances. 2 aircon. & ceiling fans. Covered parking space. Adjacent Rama 3 expressways. Fresh market. Tesco Lotus & Central Plaza. 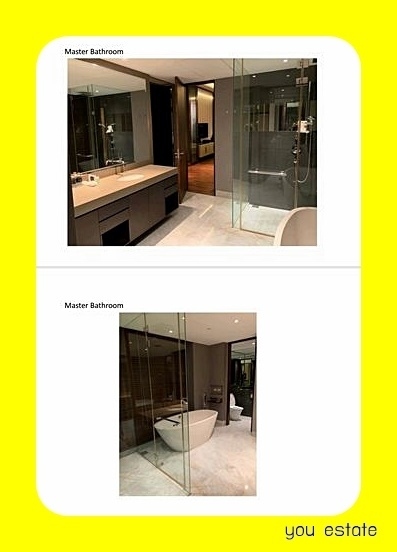 * Discounted selling price 1.95m Contact Pat on 084 525 1066. 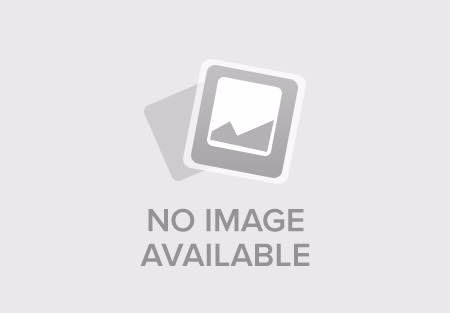 Reference #564 This unit is 1 bedroom 42 sq.m., 3 Fl. 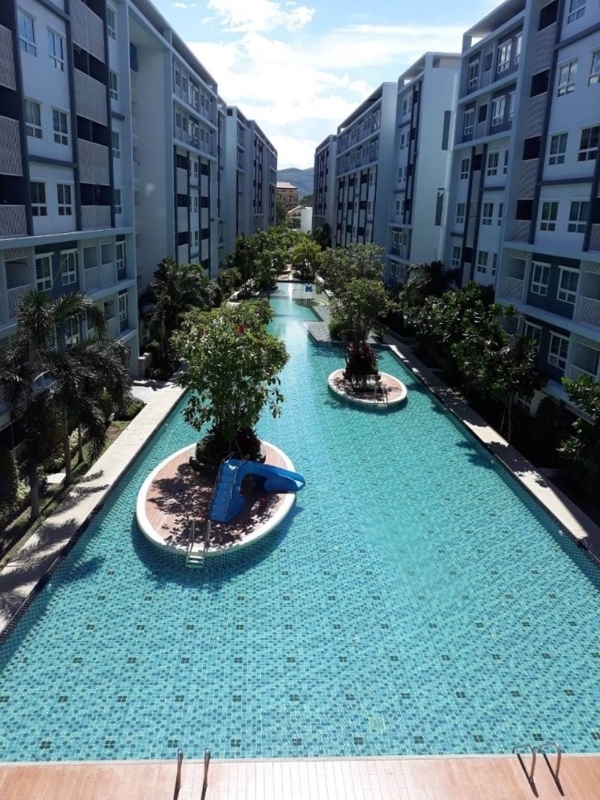 with pool and garden view in C View Residence Nice and a big 1 bedroom unit with a garden and pool view in a new project at Pratumnak Hill, close to the local market and 5 min by walk from the beach. 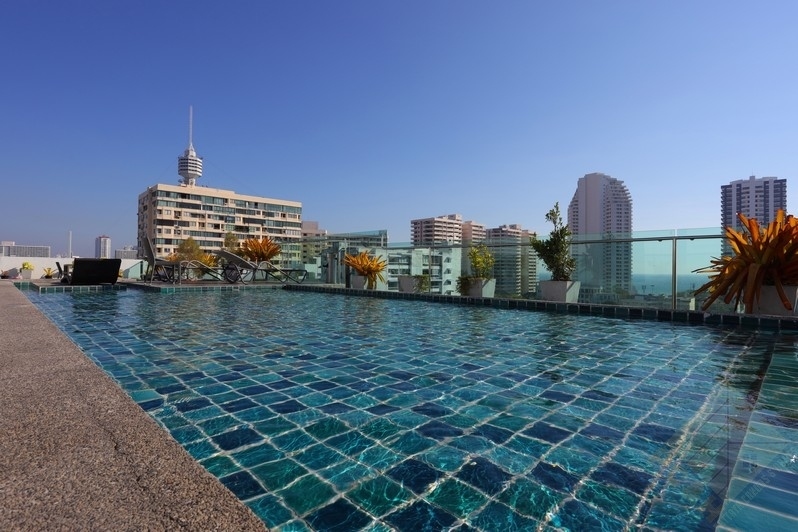 Underground parking; swimming pool and fitness center on the top of the building, and a 5* hotel management. 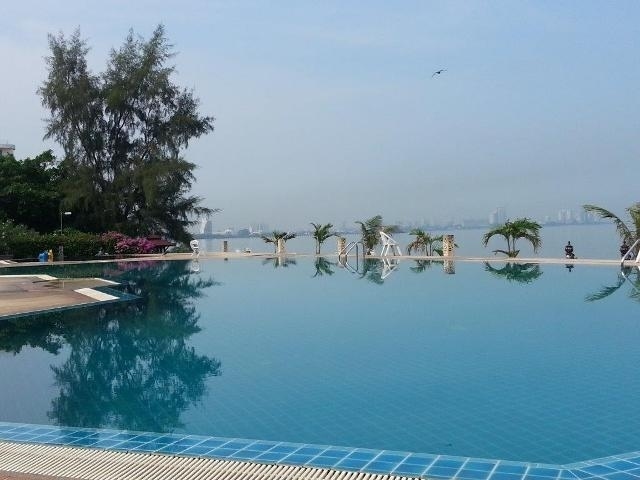 Reference #541 1 Bedroom Condo for sale in C View Residence Pattaya, Bang Lamung, Chonburi This unit is 1 bedroom 40 sqm. 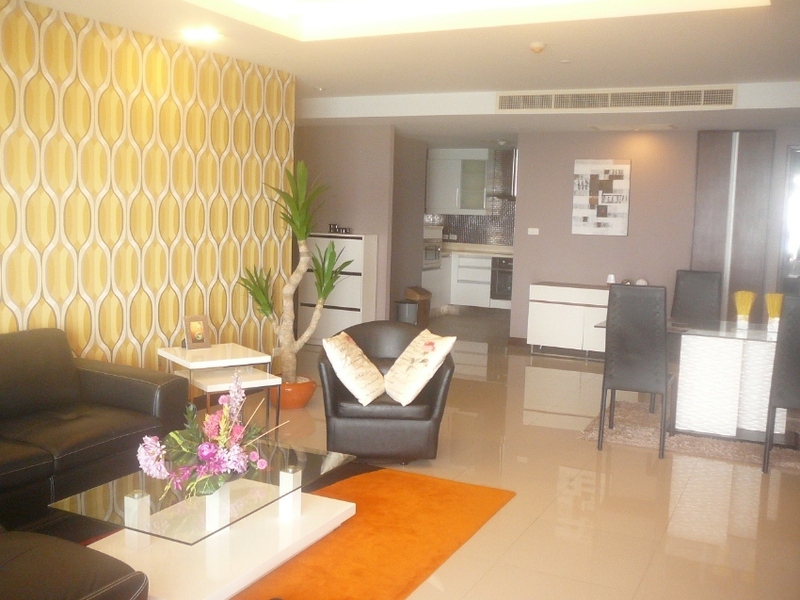 5 Fl with city view in C View Boutique Beautiful apartment in the popular Norwegian complex Nordic,hotel service. The most complete infrastructural set of 5 * hotel. 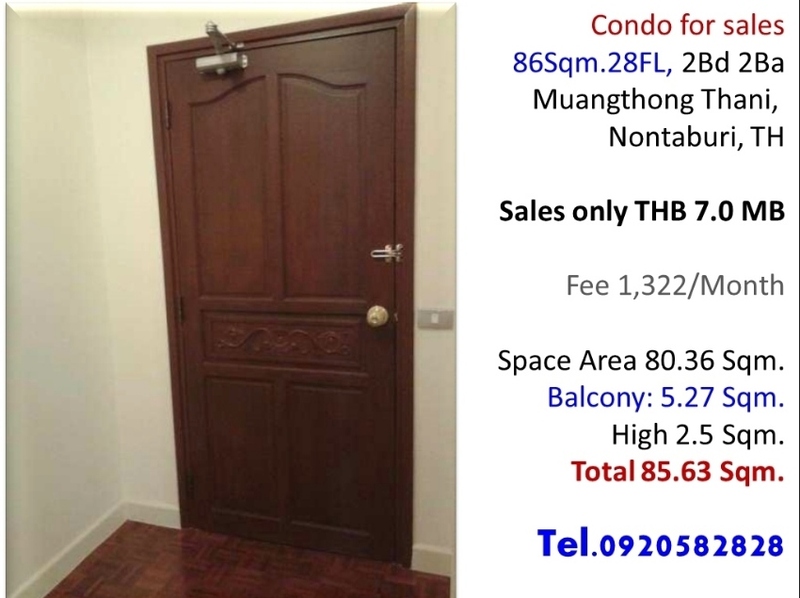 Freehold studio for sale 31 sq.m. A comfortable private suite with a joint kitchen, balcony and a workplace. 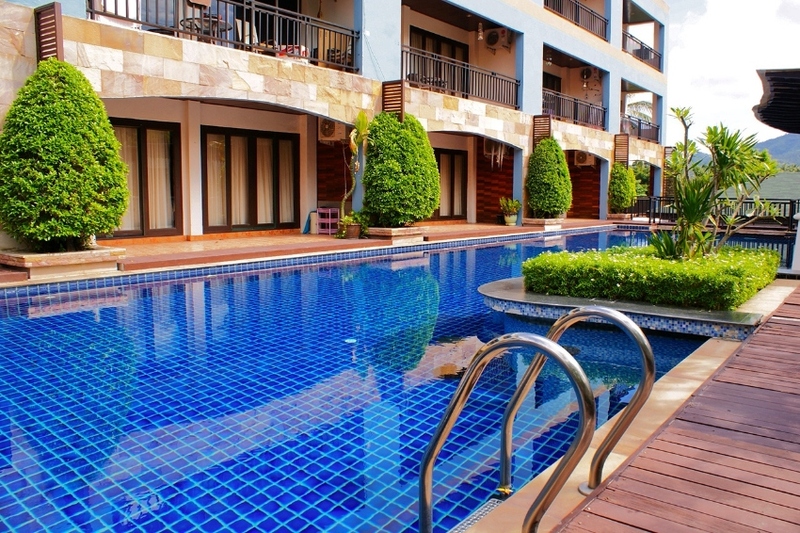 The facilities include big shared swimming pool with a great mountain view, a fully equipped fitness room, parking and laundry service. 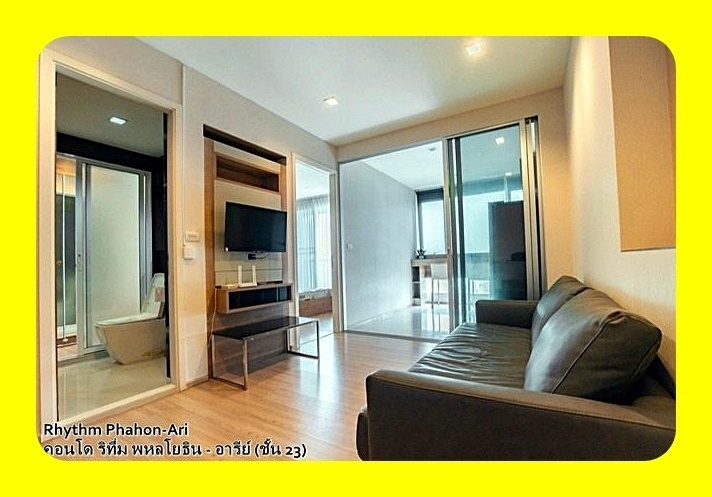 Room are connected to high-speed optic-fiber Internet via Wi-Fi. 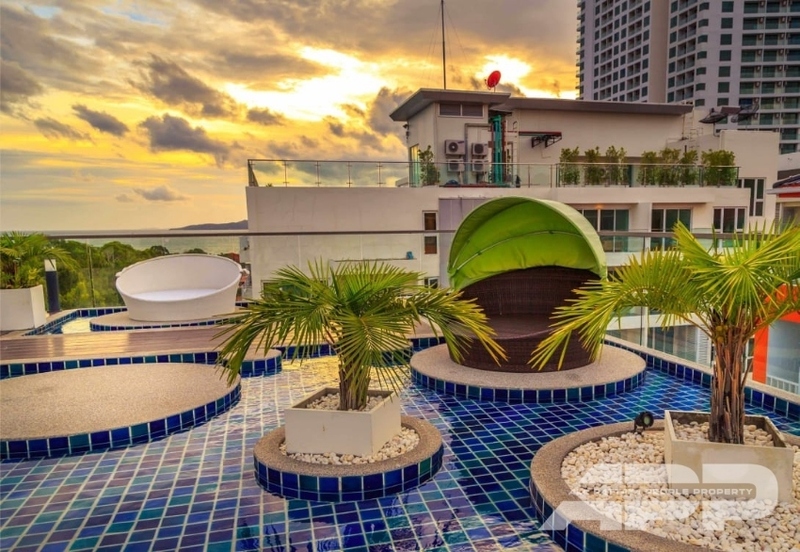 Located in the Chaweng Area making it easy to get to every convenience spot of Koh Samui, stores, markets, Central Festival shopping Complex and other major sites. 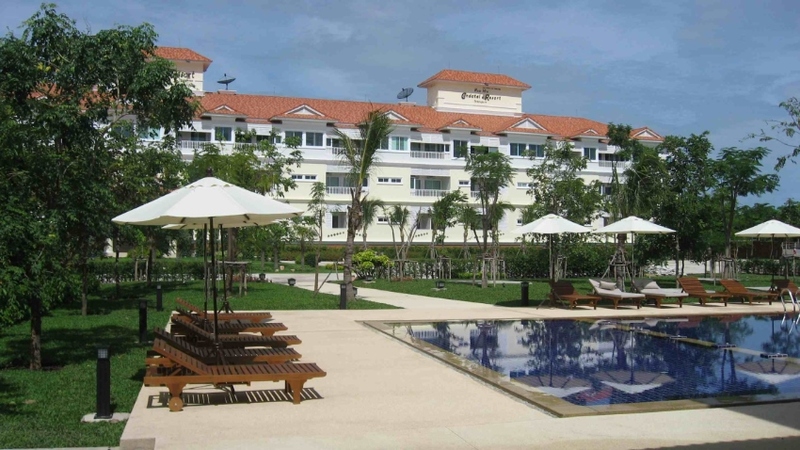 It is a 5 minute drive to the lively tourist area and the top 3 beach on the island. 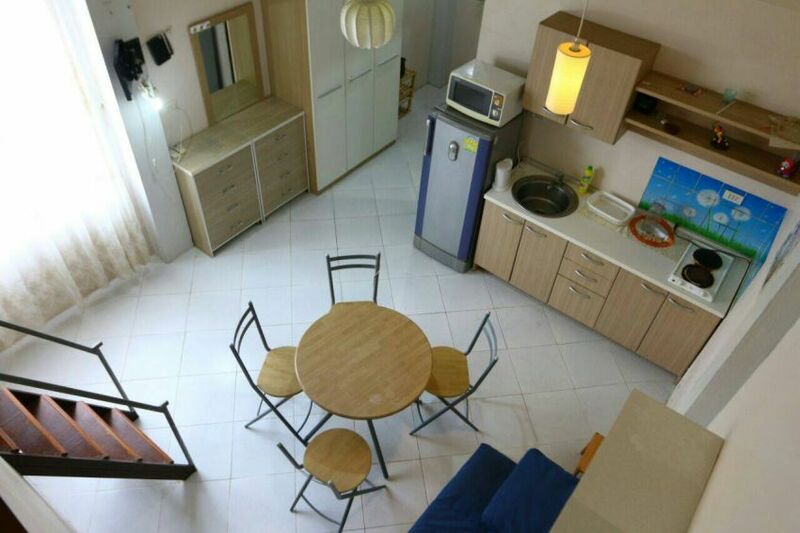 It is a nice and roomy, fully furnished studio apartment, with a beachfront complex on the fourth floor. 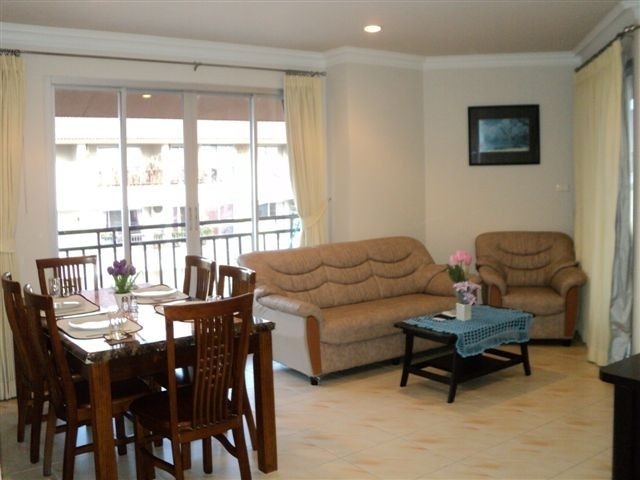 The room also includes air condition and a kitchenette, also a balcony. 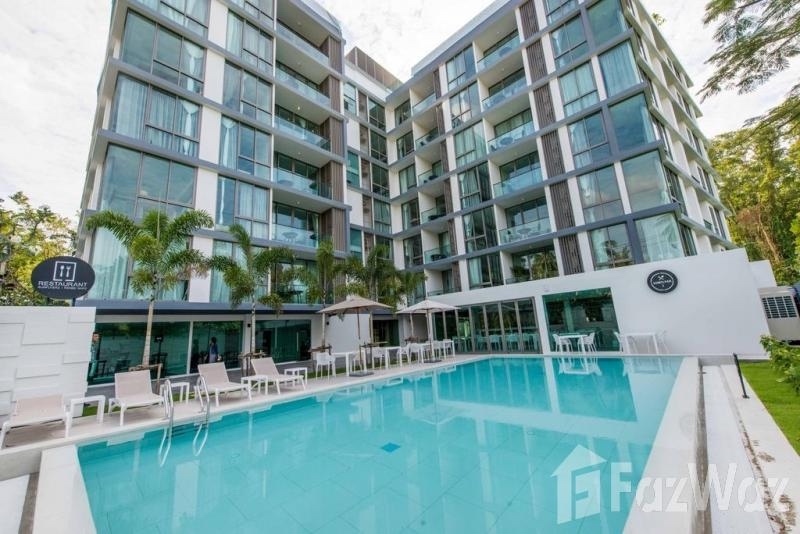 The condo has a 24hr security and a communal swimming pool including a gym and sauna, there is a parking space for you and others to park your car. 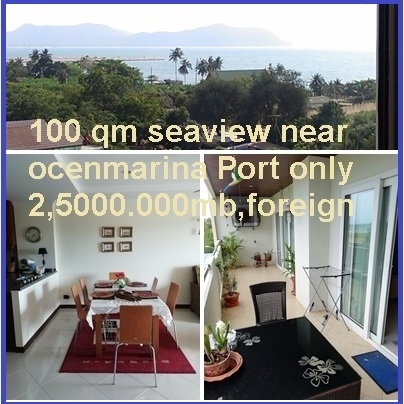 The transfer and taxes is 50/50 and the price is negotiable, you can with by the owners. 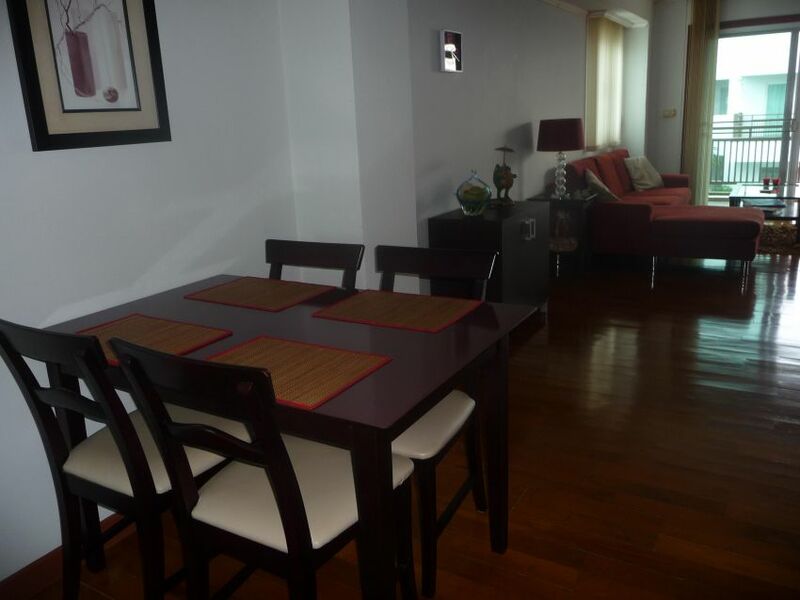 This is a very nice, fully furnished apartment, with the view of the communal swimming pool and beach. 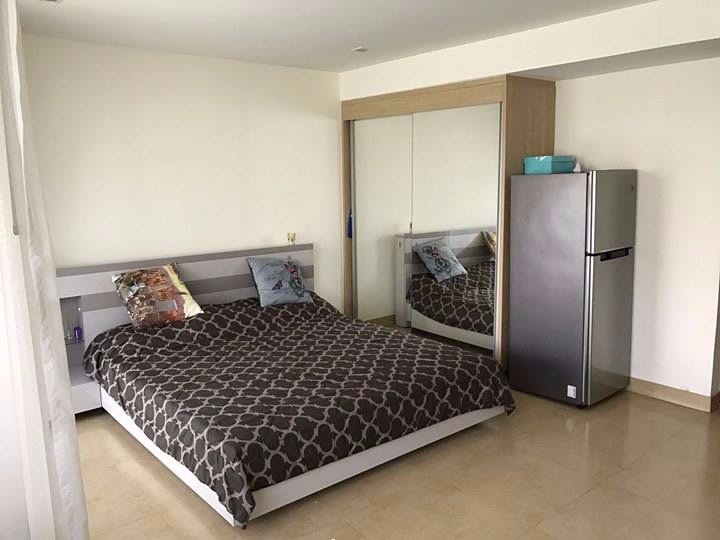 The room also includes air conditioning and a kitchenette , with a large balcony. 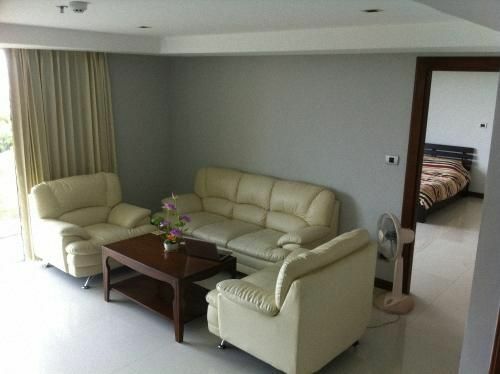 The apartment has communal 24hr security, gymnasium, and parking. Near by there are markets and restaurants. The price is negotiable. 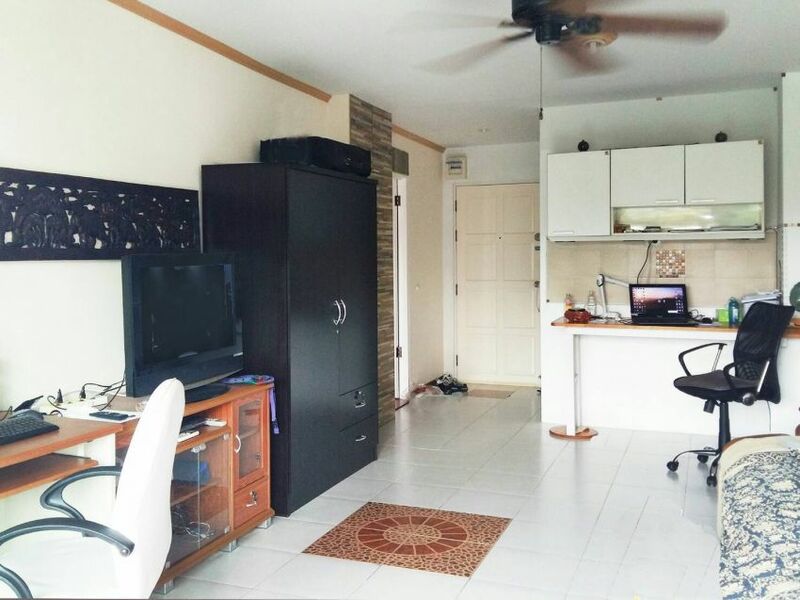 Hot Resale Condo, 39 SQM Studio Room at The Cliff For Sale! 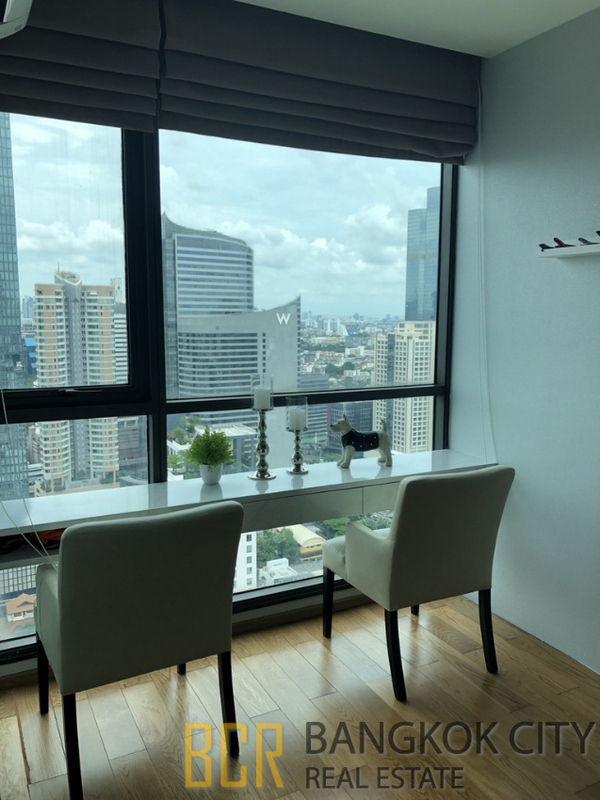 Studio Room Living Area : 39 Sqm Floor : 10th Furniture : Fully Furnished View : Sea View Ownership : Foreign name Hot price : 1,799,999 Thai Baht (no offers, price is firm) Transfer fee : new buyer pays For more info call to the owner 0805 220 546 Alex or chat LINE ID:pattayaglory This is a Studio 39 Sqm unit on the 10th floor benefits from balcony offering some of the best Buddha’s hill views from the building. 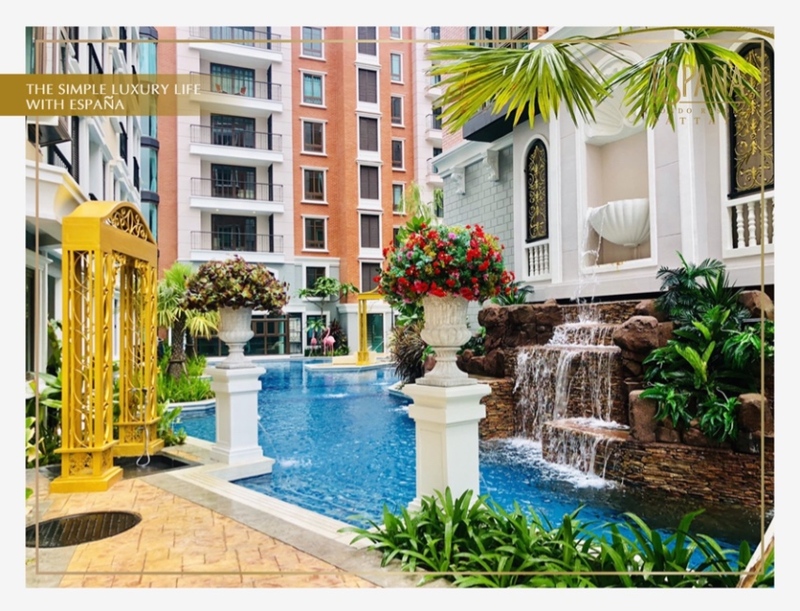 Double thickness walls offer superb sound proofing and the small balcony has a/c unit installed thereby ensuring complete use of the large balcony.